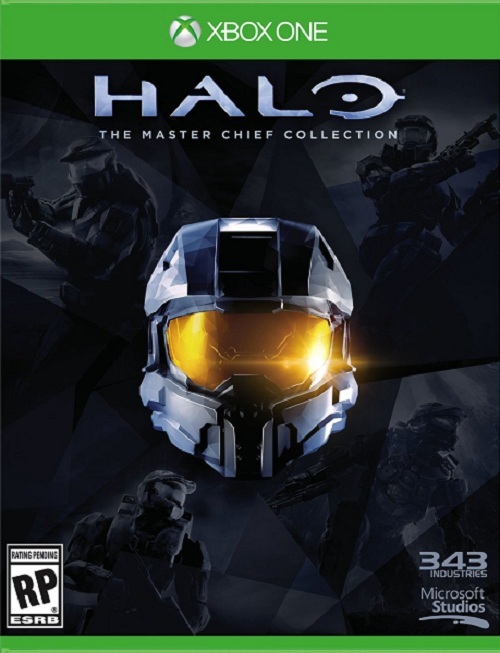 As promised, Microsoft and 343 are looking at making this a “proper PC version”. Halo: The Master Chief Collection will be coming to PC, and Microsoft and 343 Industries have already promised that it will be a “proper” PC version. We know they are serious about this—the game won’t be locked to just Windows 10, for example, and it will be coming to Steam too. It will also, apparently, support a lot of features PC gamers are familiar with, such as uncapped framerates. 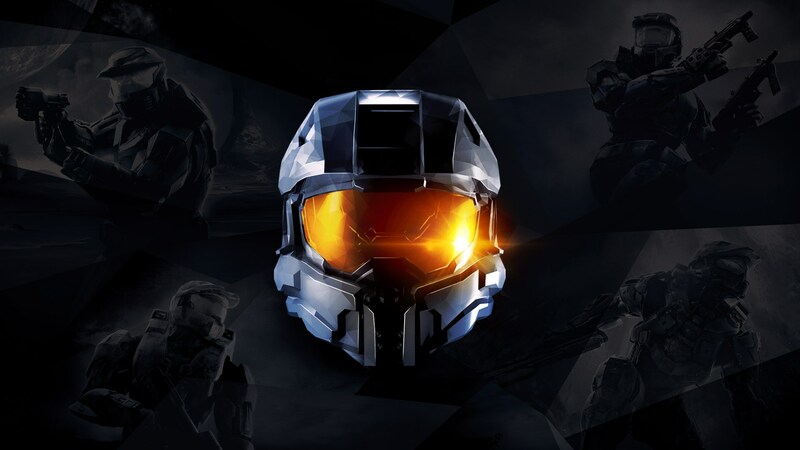 At least, that is what 343 Industries said in a Reddit AMA regarding the game, where they did admit that that is the plan right now, but the specifics may change as they delve deeper into optimizing each individual game for PC. This all sounds great, of course. It sounds like Halo’s (re-) debut on PC will be truly worth the wait when it launches, and that 343 Industries and Microsoft are going the extra mile to help ensure that what PC players get is nothing less than the top of the class experience.